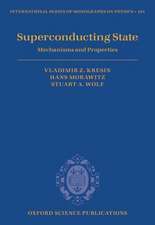 Superconductors is neither about basic aspects of superconductivity nor about its applications, but its mainstay is superconducting materials. 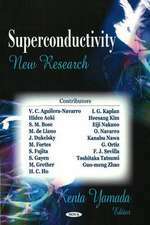 Unusual and unconventional features of a large variety of novel superconductors are presented and their technological potential as practical superconductors assessed. 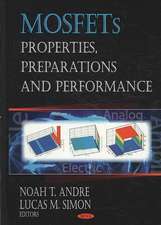 The book begins with an introduction to basic aspects of superconductivity. 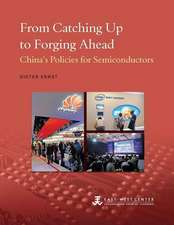 The presentation is readily accessible to readers from a diverse range of scientific and technical disciplines, such as metallurgy, materials science, materials engineering, electronic and device engineering, and chemistry. The derivation of mathematical formulas and equations has been kept to a minimum and, wherever necessary, short appendices with essential mathematics have been added at the end of the text. 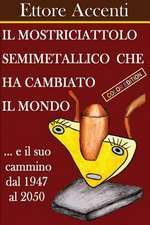 The book is not meant to serve as an encyclopaedia, describing each and every superconductor that exists, but focuses on important milestones in their exciting development. 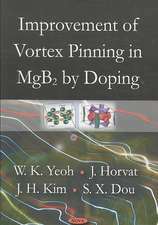 This book fills an important void in the pedagogical superconductivity literature, where materials are often described only in the passing, only to substantiate theoretical concepts. 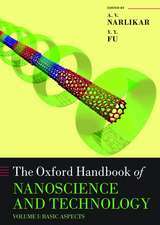 This book is an invaluable resource as a reference book for researchers. 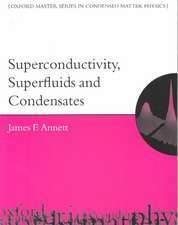 But it will be of equal help as a supplementary text for students taking an advanced superconductivity course, who need to appreciate the material diversity associated with this phenomenon. 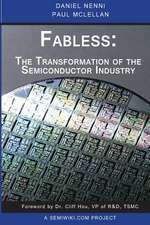 Narlikar has written a comprehensive text from a relatively novel angle: that of materials science. 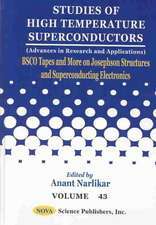 This book is not intended to replace such legendary texts as the one by Tinkham, but comes into its own with a concise summary of the materials and techniques used to produce superconductors ... Narlikar has done the field a service by compiling such a comprehensive text Anyone with even the slightest interest in superconductivity would benefit from having this text onhis or her shelf, especially someone from a materials science background. 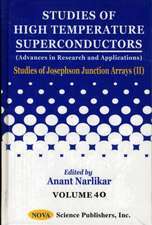 A. V. Narlikar has been an active researcher in the field of superconductors for over 50 years. He received PhD and ScD degrees in this field from the University of Cambridge, UK. 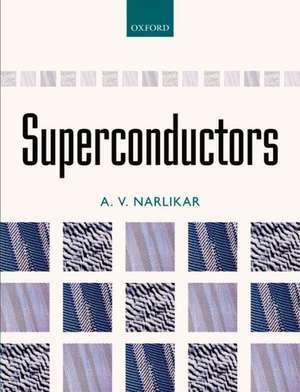 For 30 years Professor Narlikar headed the Superconductivity Division at the National Physical Laboratory, New Delhi. He is presently a Senior Scientist and a Fellow of the Indian National Science Academy, working at UGC-DAE Consortium for Scientific Research in Indore. 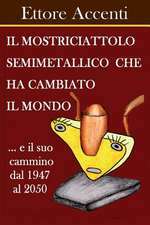 He is also aVisiting Scientist in the Applied Superconductivity and Cryoscience Group at the Department of Metallurgy and Materials Science, University of Cambridge. 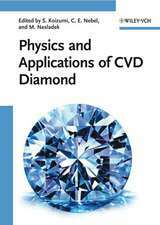 He has contributed over 300 papers to international refereed journals and over 50 edited/authored books on superconductors, published by internationalpublishers.